Free Energy Medicine Summit 22-28 April with Greg Braden, Bruce Lipton and more. Click HERE for details. How would it be if instead of feeling anxiety, depression, anger, frustration, sadness, fear, hurt, disappointment, betrayal, guilt, shame... you could experience more joy, happiness, peace and love? This is all possible if you know how to manage your emotions. - Are you afraid or uncomfortable about 'feeling your feelings'? - Is it easier to just get on and keep busy rather than face your feelings? - Do you often say "I never get ANGRY" and then explode when you reach your tipping point? - Do you often feel SAD but can't cry or get rid of the heaviness in your chest? - Do you often feel GUILTY for putting yourself first, saying what you want or speaking your truth? - Do you experience ANXIETY or DEPRESSION which lasts for days, weeks or months? - Have you experienced deep BETRAYAL which crushes your trust in those closest to you? - Or do you feel HURT by what others say or how they treat you, ruining your whole day or week? If you have answered 'yes' to any of these questions, this EMOTIONAL ALCHEMY training will teach you to self-process any uncomfortable emotion with ease and grace. You can learn how to clear emotional energy quickly, easily and effectively... it's all possible f you know how and have the right strategies. You won't believe the change you can create in yourself in just a short amount of time. In this comprehensive program you will learn how to get on top of your emotions, rather than letting them get on top of you. Read all the details and register on this page now. Note: This page contains everything you need to know about this training course including enrollment. Why is it important to be emotionally adept? Holding onto negative emotions, either consciously or unconsciously, brings you down and makes you unhappy, which means it's difficult to enjoy life. Conversely, if you know how to identify and clear negative emotions quickly, you can enjoy life and feel good, no matter is going on in our life. If you feel sad, unhappy, angry, frustrated, afraid... (or any negative emotion you care to name) you can't be creative, productive or follow / fulfill your passion and purpose. Once you know how to dissolve negative emotions on demand, your creativity will naturally return, freeing you up to follow your dreams. Emotional roller-coasters are exhausting, draining your energy and sucking the enjoyment out of life. As you clear negative emotional build-up, your life becomes more stable and you build a strong sense of peace and trust inside which cannot be shaken by outer circumstances. Stuck emotions have been proven to be the underlying cause of physical symptoms and sickness. When you know how to clear negative emotional energy from your cells and psyche, your physical symptoms will start to clear up too. I also share my journey back to health from clinical depression and chronic fatigue, and how I healed myself by learning to clear emotional energy from my body. 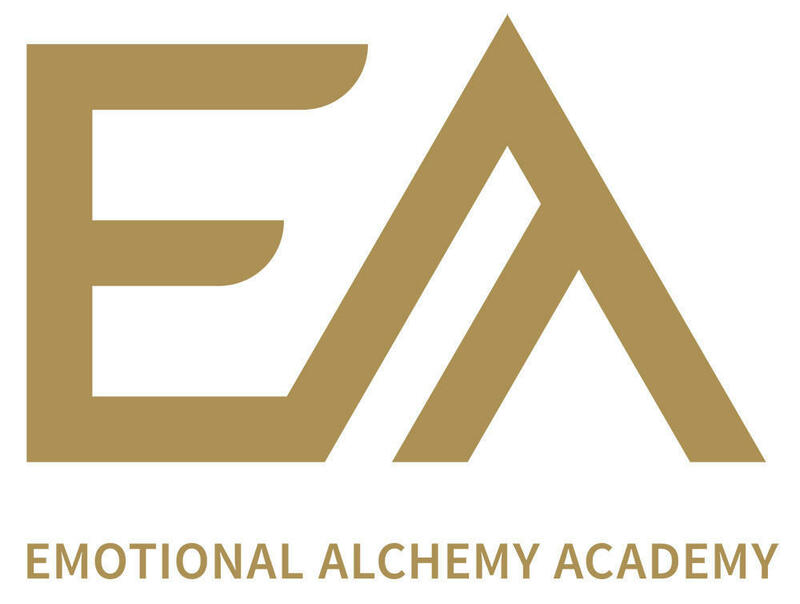 What is the Emotional Alchemy 101 program about and how will it help you? The solution to being stuck with emotions is to learn how to identify, dissolve and clear feelings on demand. When you know how, and have effective techniques, you can get rid of emotions quickly (in seconds or minutes) rather than being bogged down with negative feelings for weeks, months or years. This means you don't have to put up with anxiety, depression and all the other side-effects of negative emotions, such as sleep problems, sickness etc. The EMOTIONAL ALCHEMY 101 program is about giving YOU the knowledge, power and tools to self-manage and clear negative emotions so YOU become self-empowered and free. THIS IS ABOUT YOU TAKING YOUR POWER BACK! NOW! IT'S ABOUT YOU BECOMING THE MOST AUTHENTIC VERSION OF YOU! Once you clear negative emotions away, you will start to experience the sunshine of positive emotional energy which has always been inside you, but which was previously hidden by the clouds of negativity. What makes this program different and so effective? The experience and skills of the trainer! This emotional alchemy program is a one-of-a-kind training which you won't find anywhere else, because it's based on 30 years of tried and tested experience, both for myself, and with hundreds of clients. You will stop feeling like a victim of your life and start to feel like the master of your life - your whole outlook will change. "I am definitely feeling more empowered. I feel more in control of what is best for me, feel much more confident, and just ‘on top’ of things. There is a big change - it’s like my existence has changed in such a positive way, and it’s hard to believe sometimes". "The process of identifying emotions was the most useful for me, I had been so used to missing thing critical step of knowing how I felt – I had felt before that some emotions were bad such as anger and so I had disallowed anger from my life, this caused me to suppress it to the point where I would feel a symptom rather than an emotion. Now I am able to see that there are no ‘bad’ emotions, they all serve a purpose". “I have worked with so many therapists and tried so many things, and I have never worked with anybody like you. You are an expert in this field. You make a difference. You are awesome at what you do". How can your life change with this training? and so much more, which you will discover for yourself as you become emotionally masterful! Which emotions will you learn to clear and heal? Note: the order, number and content of classes may organically change as the course progresses to match the group's needs. Anxiety and Depression - Why they are not emotions and the most common emotions which create anxiety and depression. How to clear anxiety and depression without medication. The orientation call will be held on Mon 26 November NZT at 9am. This call is ONLY for people who have already registered and paid for the program. Check your local time zone here. Live class access details, how to join, class times etc will be posted inside the private membership portal nearer the start of the program. You will always be notified by email of new updates. All live classes will be recorded and uploaded into the private portal for viewing on demand at your leisure. Despite this program being extremely comprehensive, there is only so much content that can be covered in the short space of time we have together. 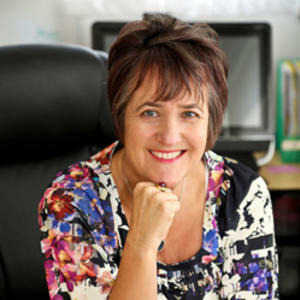 Bonus course materials which compliment this program, as well as personal private emotional healing sessions with Kim, will be offered and available as required and as per the unique needs of the group. Private healing sessions in particular exponentially speed up the rate of healing and recovery. 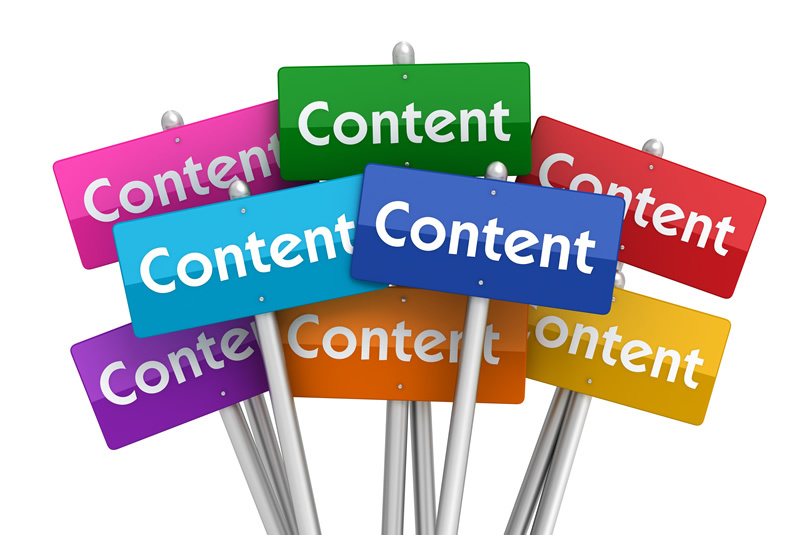 Additional materials can be studied later at your own pace, so there is no need to feel overwhelmed by the total content, leaving you to engage at your optimal pace. Full details of all additional bonus material will be outlined at time of registration and / or during the course of the program. Any pre-course questions will be responded to if answers are not already to be found on this page. Please therefore take the time to read this page fully as it contains everything you need to know about the program content and enrollment procedure. Many other questions you may have will be answered during the first orientation call when the course starts, and throughout the program. If there is a question you need to ask which you feel is really not answered on this page, please do send an email, and the answer will be added to this page. Scroll to the top of the page and choose the right option according to where you live. A comprehensive program giving you the knowledge, power and tools to self-manage and clear negative emotional energy leaving you feeling empowered and free. Choose this option if you live OUTSIDE New Zealand. Choose this option if you are a New Zealand resident. Sign up for Kim's bi-weekly enews, packed full of useful content and tips you can use to uplift your life. You can unsubscribe at any time.